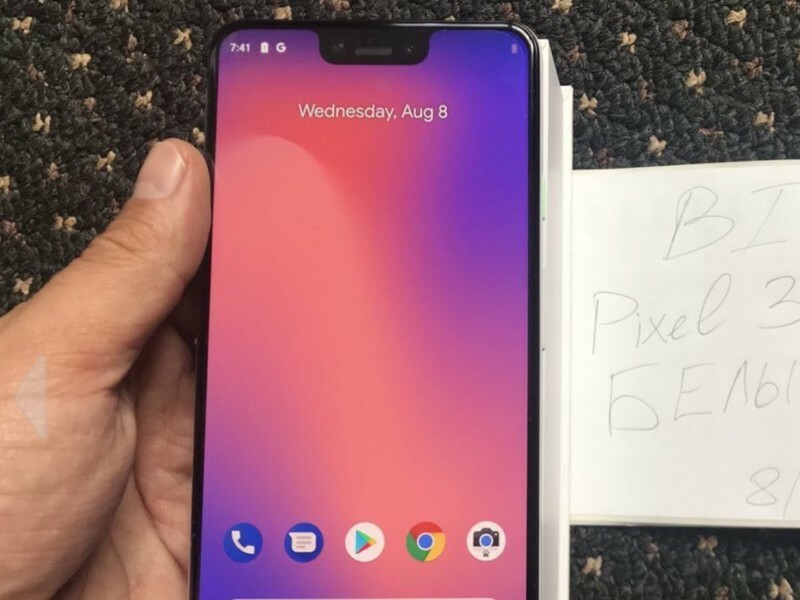 Much has been made of the Pixel 3 XL’s design — at least, what leaks are showing. A full glass back and front facing speakers make an appearance, but most of the attention has been focused on the mother of all notches. I was originally against a notch on the Pixel 3 XL but I’ve come around for one main reason. 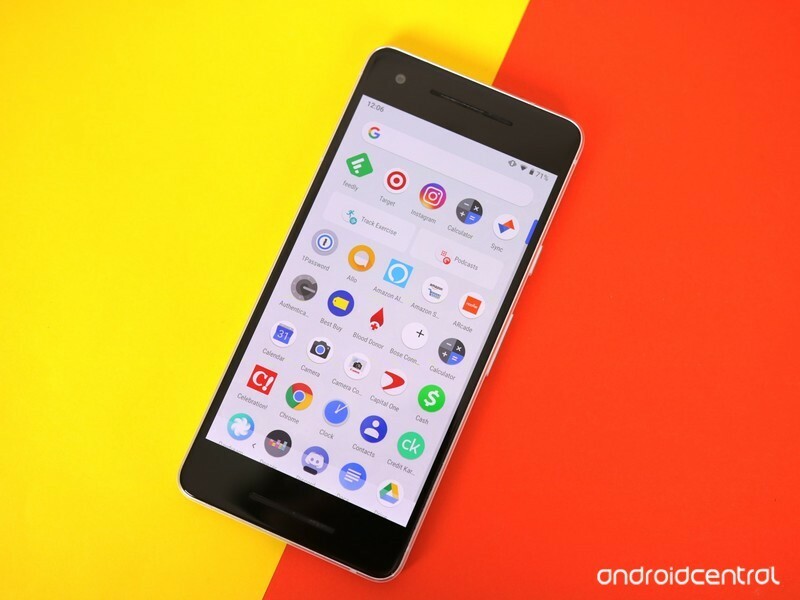 Pick up your Pixel 2 XL, or look at a photo of it online. The front-facing camera, top speaker, and proximity sensor are all pretty separate. Now, look at some screen protectors for the Pixel 2 XL on Amazon. On most screen protectors, you’ll see separate holes for the camera, speaker and proximity sensor. Those separate holes present a problem. Yes, you want your camera not to get covered by another piece of glass so that your selfies look great. And you want the proximity sensor to work correctly so your face doesn’t actually hang your phone up for you. But three separate cutouts on a screen protector presents a couple problems. First, those are two more spaces you need to worry about when you’re lining the screen protector up. But, most screen protectors are forgiving so you’ll be able to make it attach correctly. Then it comes time to use your phone with the screen protector on. Taking the phone out of and putting it in your pocket will attract lint, dirt and other nasties, and every adhesive thing you put in your pockets will attract these even more. By having all of the sensors in the notch, there shouldn’t be any reason for screen protectors to be anything except for a single pane of glass. This means less dirt and dust clogging up your front-facing camera, which makes my fastidious brain happy. Elsewhere, I’m warming up to notches as a whole (sorry Jerry). By default, it looks like you’re losing screen space. It took someone else pointing out that notches extend the screen UP into the bezel instead of extending the bezel DOWN into the screen. Have you come around on notches? Let us know down below!